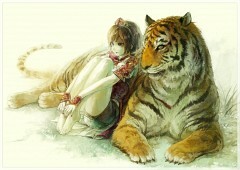 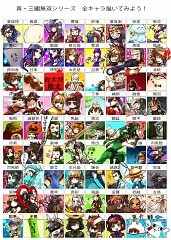 86 anime images in gallery. 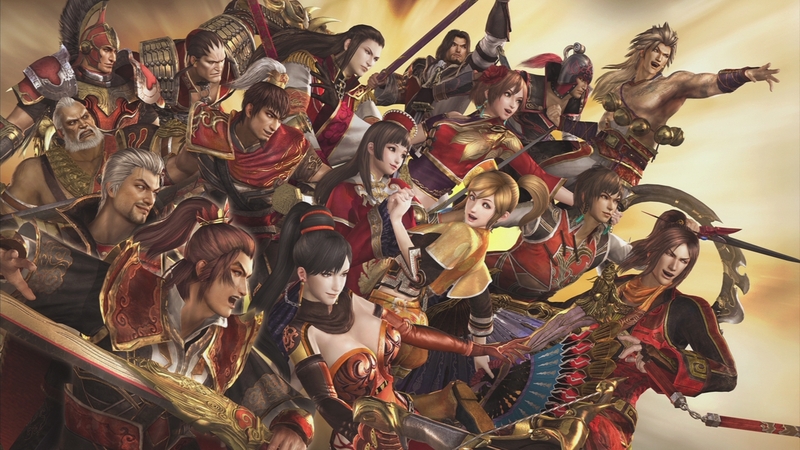 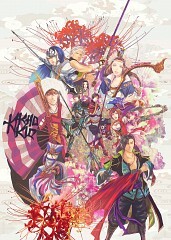 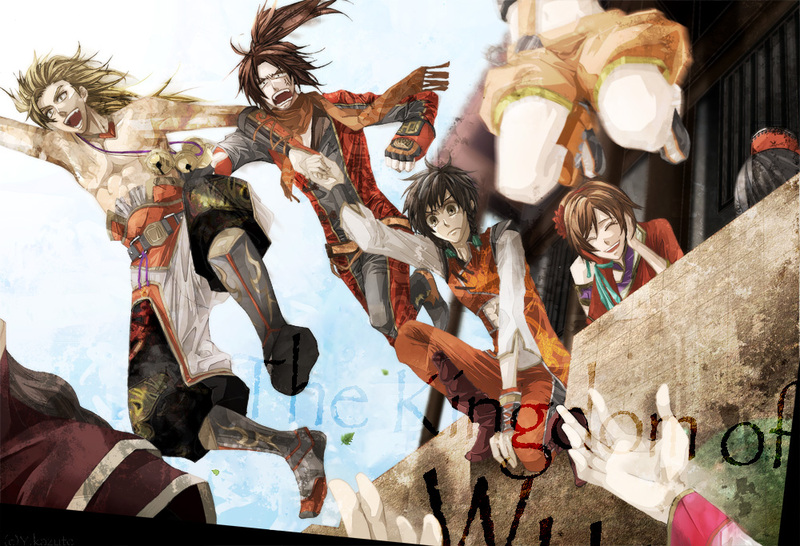 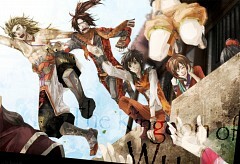 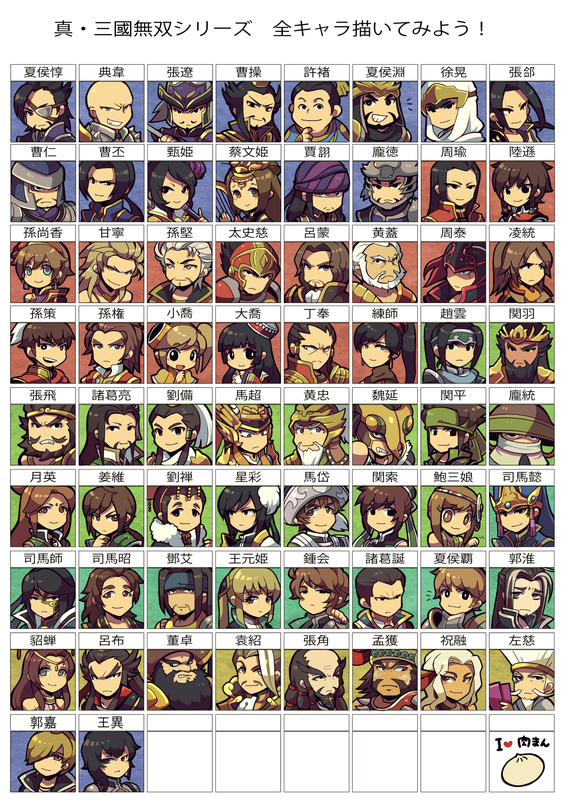 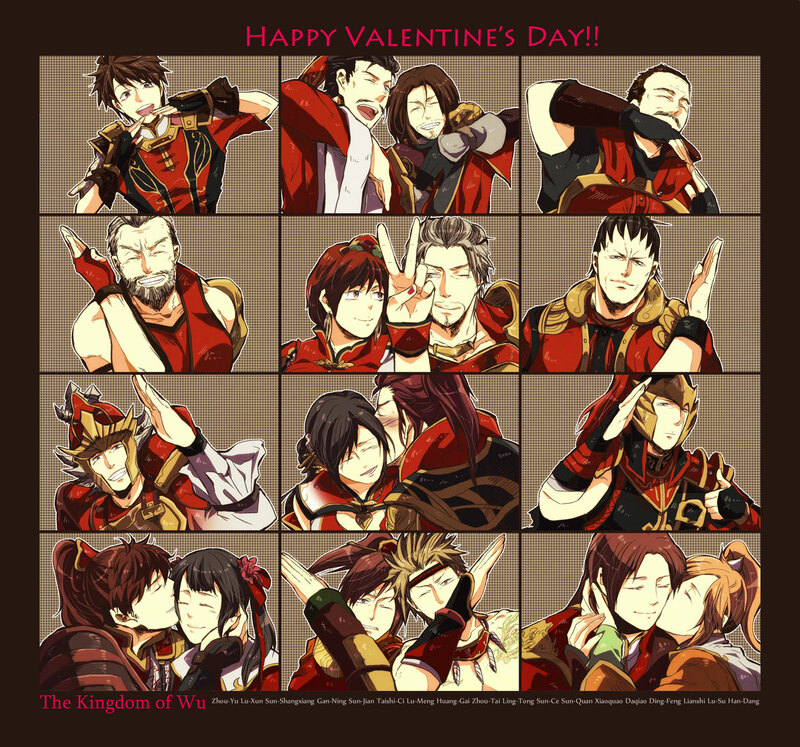 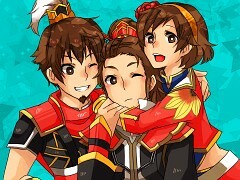 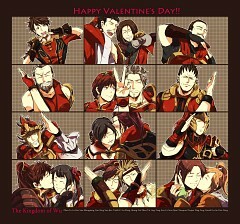 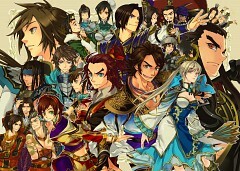 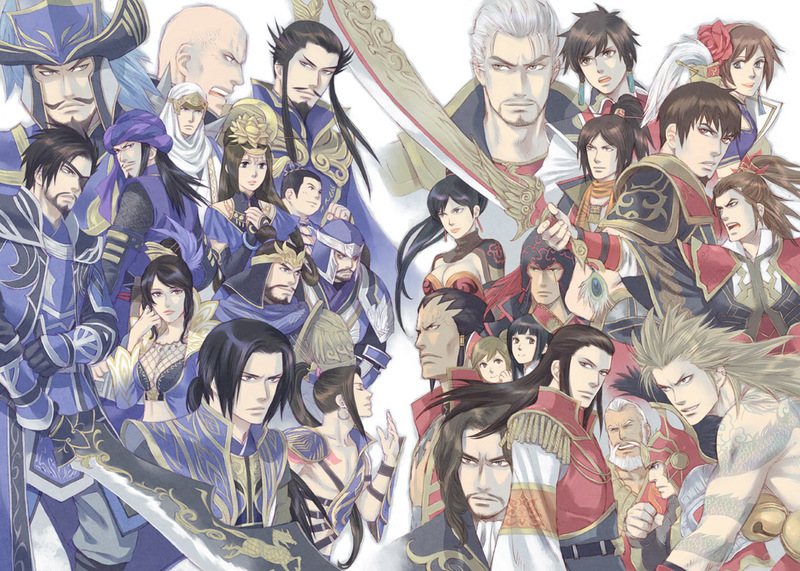 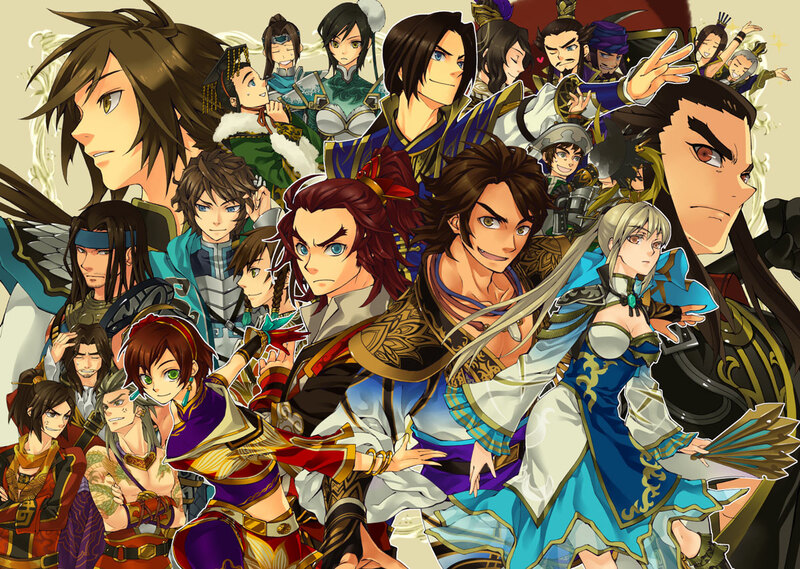 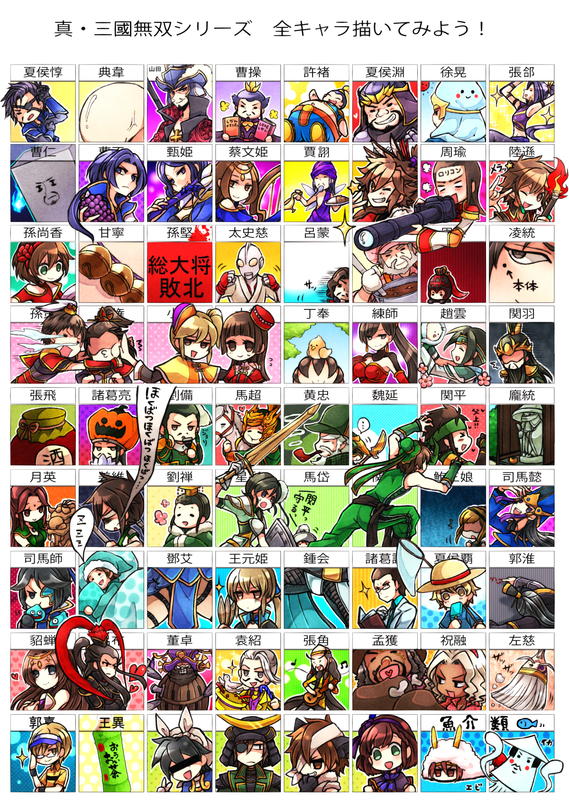 Tagged under Dynasty Warriors. 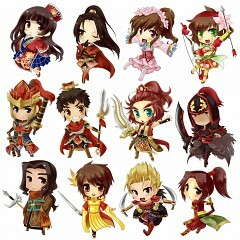 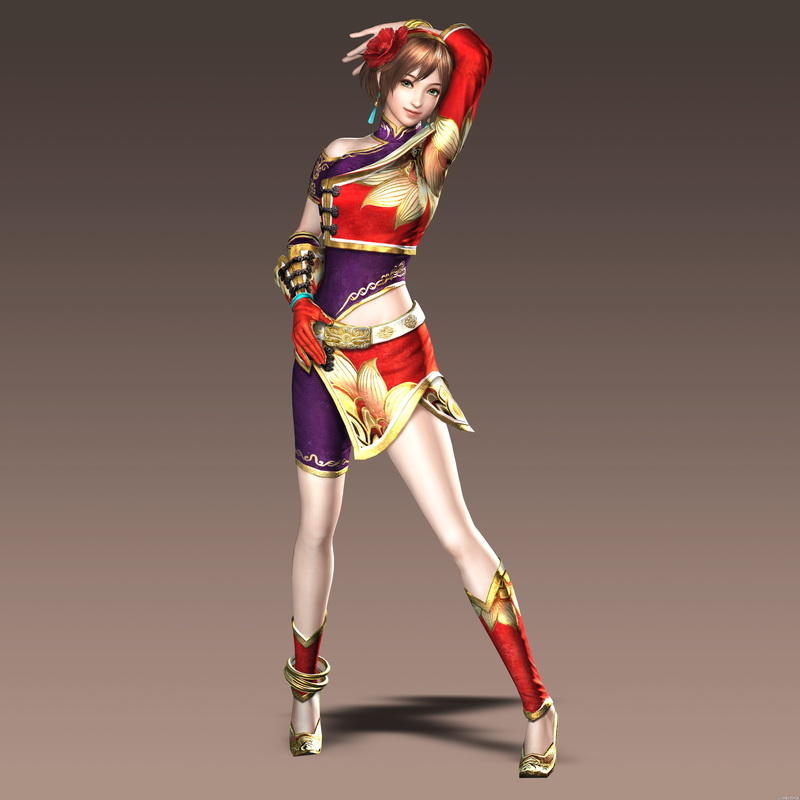 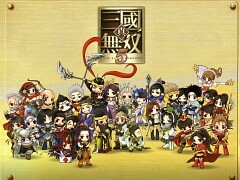 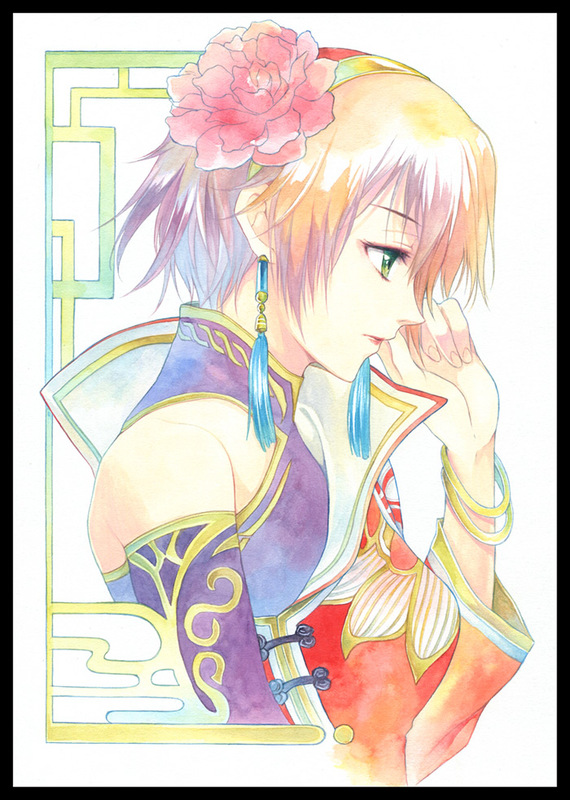 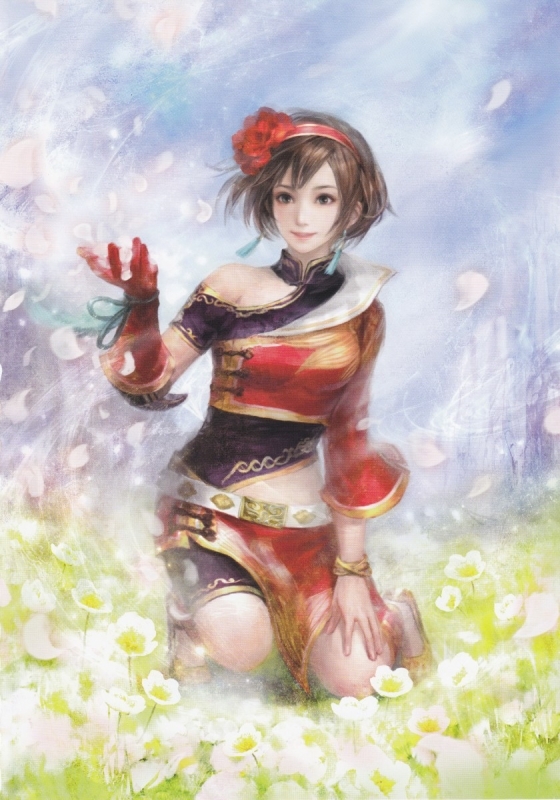 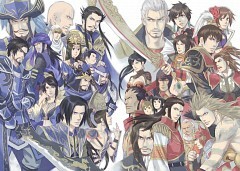 Sun Shang Xian is the younger sister of Sun Quan and Sun Ce and one of the daughters of Sun Jian. 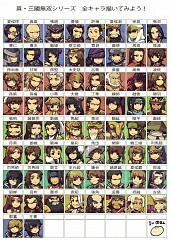 She went into a political marriage with Liu Bei but did not bear him any children. Though happy with her marriage with Liu Bei, Sun Shang practiced martial arts throughout the marriage and had her maids armed and near her all the time. 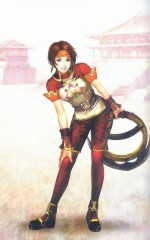 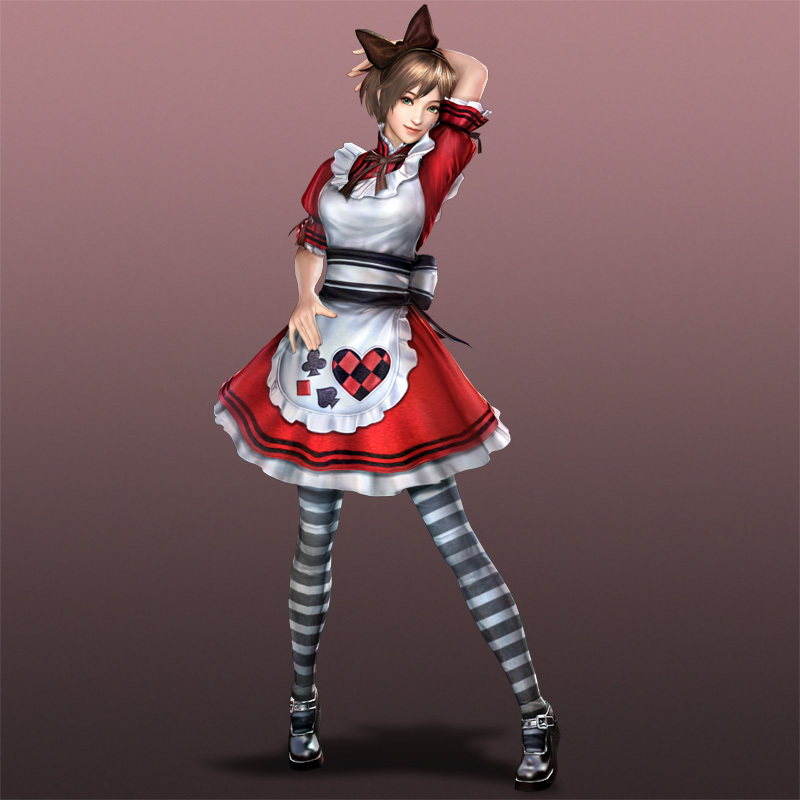 Sun Shang Xian was taught martial arts when she was a child and has always wanted to prove herself in battle. 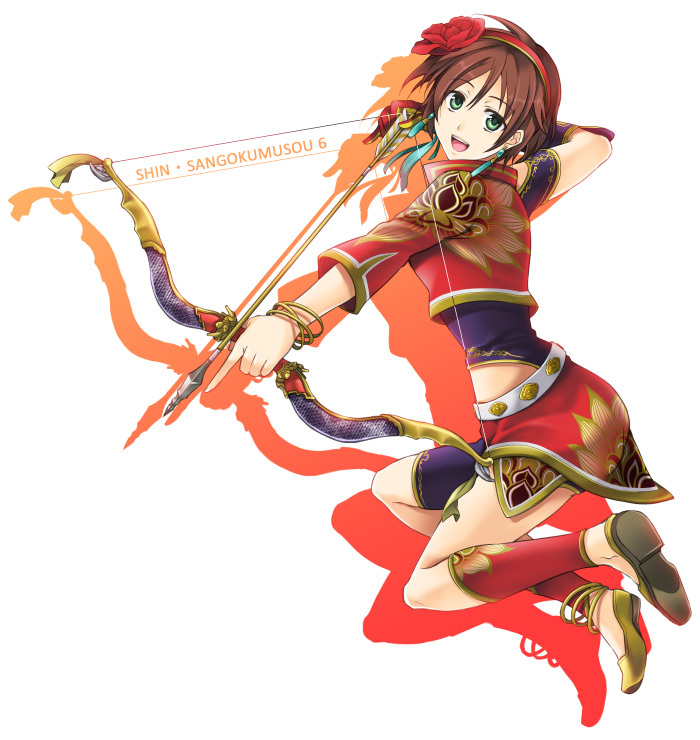 In many occasions, she fights under the Wu and then the Shu banner. She’s eccentric and is portrayed as a tomboy. Sun Shang Xian loves her family more than anything and looks up to her brother, Sun Ce. 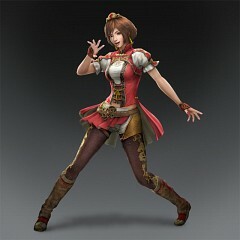 She’s always looking for ways to help out in battle which usually worries her brothers but they’re proud of her fighting spirit and willingness to help. Her openness, optimism and stubbornness differentiate her from her husband, Liu Bei. She likes to address him properly by calling him “Lord Liu Bei” though there is a hint of teasing. She admires her husband’s feats of heroism and looks forward to witnessing him fight. 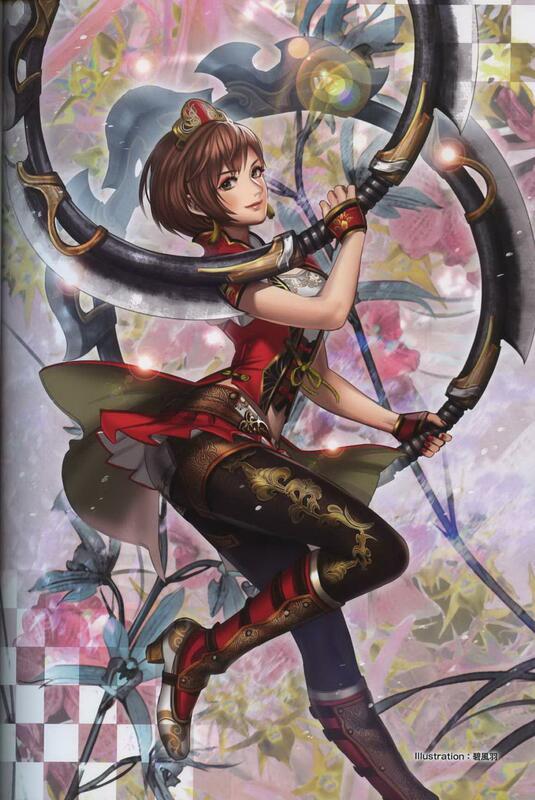 When she’s forced to fight Wu under the banner of Shu, she still remains loyal to Liu Bei even though she doesn’t enjoy fighting her kin. 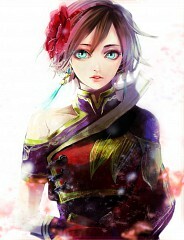 She has short, mahogany hair, a very fit body and a feminine face. She wears a sleeveless, brown shirt under a small, red, collared vest which opens at the chest to show off her cleavage and reveals her midriff. 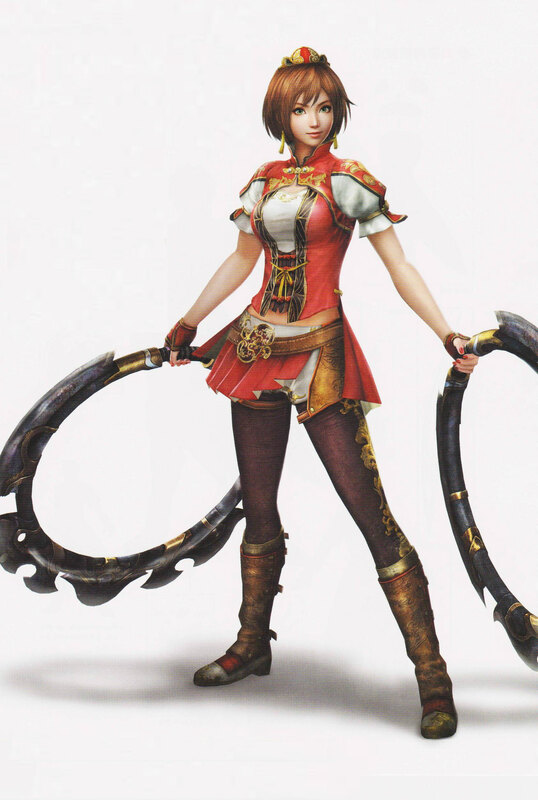 She wears a golden arm band and maroon leather arm guards. 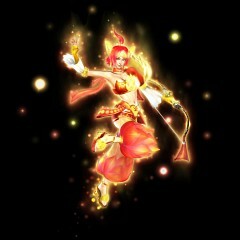 Her pants are a maroon color with golden accessories and maroon, open shoes. She wields two, bladed hoops as a weapon and a bow as her secondary.